The hazy IPA can releases in Buffalo keep coming, this time courtesy of Thin Man Brewery who are dropping Trial by Wombat New England IPA in cans on April 7 (11am). 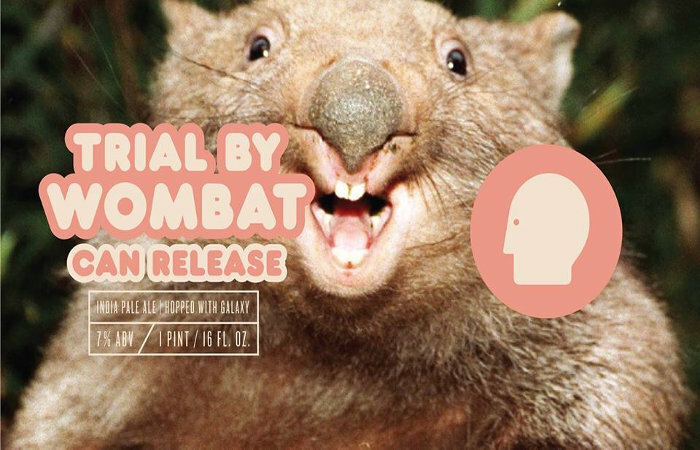 Trial by Wombat is brewed with Galaxy, Simcoe and Citra hops and 30% malted oats for flavors of white peach, pineapple, papaya and tangerine. In addition, Thin Man is also dropping Haze Potato Chips, a collaborative hazy IPA brewed in partnership with Ireland’s Lough Gill Brewery, which was brewed with Nelson Sauvin, Citra Cryo hops and red potatoes to boost the haze. Expect notes of peach, gooseberry and citrus. 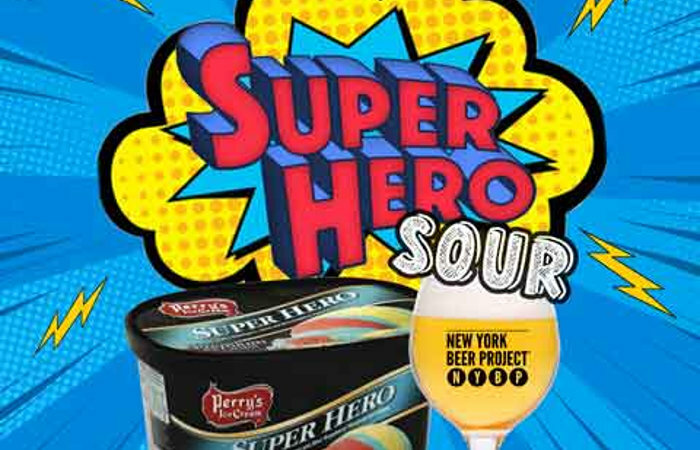 New York Beer Project and Perry’s Ice Cream are proving that not all heroes wear capes with the latest release in their beer-ice cream partnership – Superhero Sour, the first sour of the series, based on the Super Hero ice cream, on April 5 (5pm). Brewed to feature flavors of cherry, lemon and raspberry in Super Hero ice cream, $1 from every pint purchased will be donated to all the superheroes at Oishei Children’s Hospital. 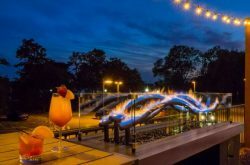 The partnership between NYBP & Perry’s, which was recently extended, has raised over $10,000 for Oishei through the sales of their first five ice-cream themed beers. 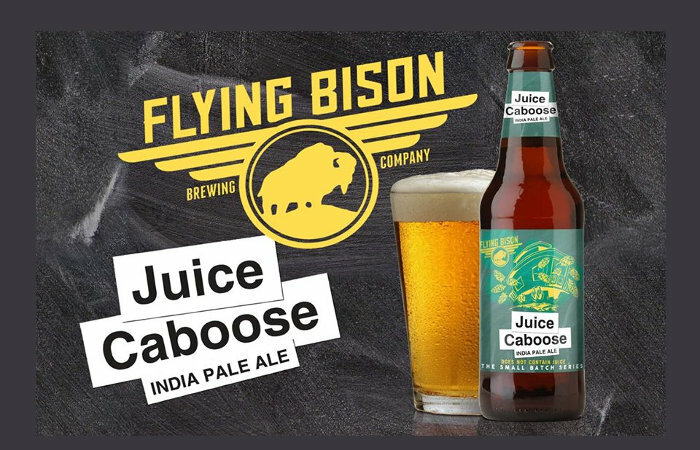 One of Flying Bison’s most beloved beers, Juice Caboose IPA (7.5%), will make its return on April 5. The juicy IPA will be available on draft at the brewery and in bottles around town. The only change to the recipe is Sorachi Ace hops replacing Dr. Rudi hops, to go along with Amarillo, Citra, Cascade, Centennial, Galaxy and Ekuanot. 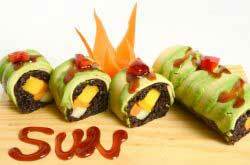 Expect flavors of honeydew, pineapple, mango, papaya and citrus. Flying Bison will also release a special Dortmund-style lager brewed for their Half Way to Oktoberfest Party on April 7 (12-4pm). 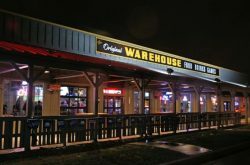 Tickets are $20 and include 2 beer tokens and live music. 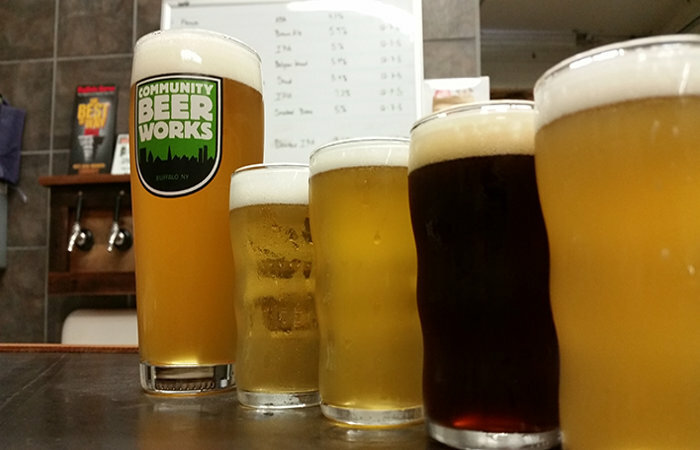 It’s hard to believe that it’s already time for Rutherford B. Haze (5.4%), a cherished staple of the Community Beer Works family of beers, to make its return. A Belgian-style wheat beer, Rutherford B. Haze pours hazy gold with Trappist yeast from Westmalle, wheat, and Slovenian hops creating a lighter, refreshing beer. It returns April 6 (3pm). CBW will also release another batch of Banana Split Milkshake Hefeweizen (4.8%) on draft and in cans on April 7 (12pm). If you didn’t know, this is a traditional hefe conditioned on 40lbs of strawberries, organic vanilla beans with added lactose and chocolate.